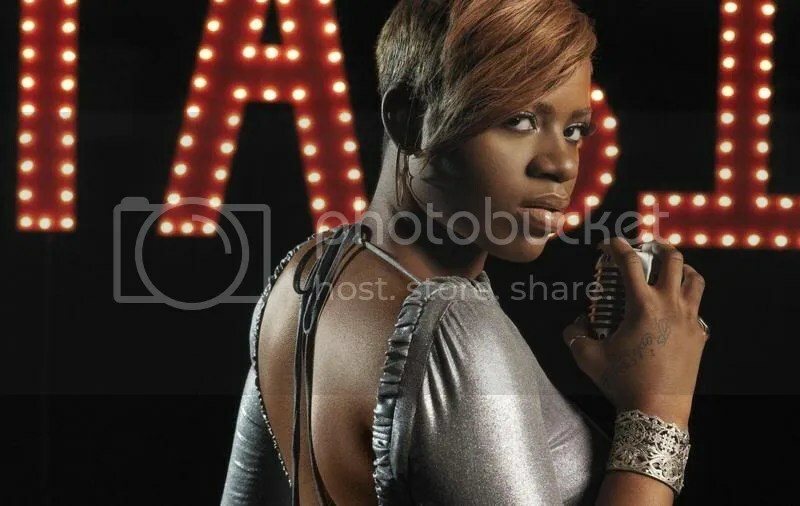 Fantasia Barrino has revealed the official tracklisting for her upcoming album. The American R&B artist will release “Side Effects of You” in the United States on April 16 via Sony Music Entertainment / RCA Records. The set – which features lead single “Lose to Win” – is confirmed to boast collaborations with Harmony “H-Money” Samuels (Chris Brown, Keyshia Cole), Emeli Sande (Rihanna, Alicia Keys), Sean “Elijah Blake” Fenton (Usher Raymond, Justin Bieber), Andrea Martin (Cheryl Cole, Leona Lewis) and Edwin “Lil’ Eddie” Serrano (Kylie Minogue, Jordin Sparks). 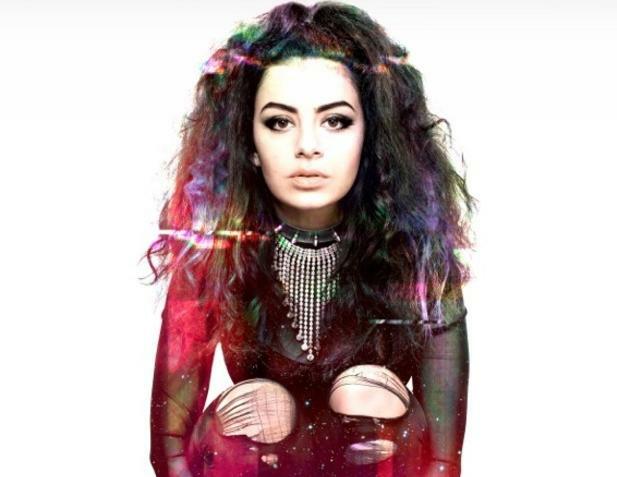 Charli XCX has unveiled the official artwork and tracklisting for her debut album. The British singer/songwriter – real name Charli Aitchison – will release “True Romance” in the UK on April 15 via Warner Music Group / Asylum Records. In addition to new single “You (Ha Ha Ha),” the project is confirmed to boast productions and songwriting contributions from Ariel Rechtshaid (Usher Raymond, Justin Bieber), Greg Kurstin (Sky Ferreira, Dido Armstrong), Patrik Berger (Robyn, Lana Del Rey) and Andrew Wyatt (Bruno Mars, Miike Snow). 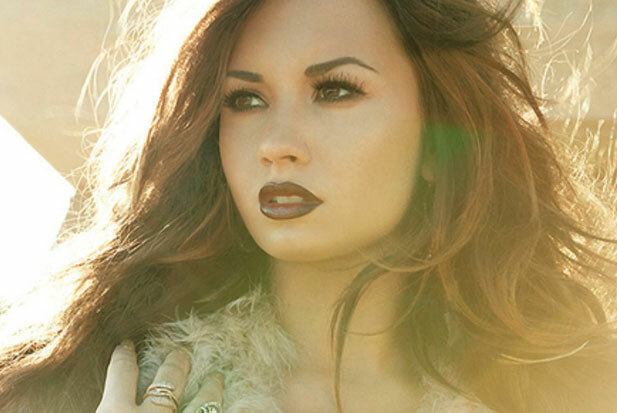 Demi Lovato has unveiled her new single online. “Heart Attack” – produced by The Suspex – marks the lead single from the pop startlet’s upcoming as-yet-untitled fourth album, due later this year via Disney Music Group / Hollywood Records. The track was co-written by SR-71 frontman Mitch Allan, whose credits include “Had It All” by Katharine McPhee [Universal Music Group / Verve Forecast Records] and “Wanted” by Jessie James [Universal Music Group / Mercury Records]. Other musicians backing Lovato on the new collection – which serves as the follow-up to 2011’s “Unbroken” – are Jonas “Jay Jay” Jeberg (Loick Essien, Pixie Lott), Ali Tamposi (Christina Aguilera, Kelly Clarkson), Michael Busbee (Alesha Dixon, Chris Rene), Sia Furler (Katy Perry, Rita Ora), Carl Falk (Nicole Scherzinger, Taio Cruz) and Rami Yacoub (Britney Spears, Celine Dion). Grammy-nominated singer/songwriter Ali Tamposi has been added to the list of contributors on Fifth Harmony’s upcoming as-yet-untitled debut album with Sony Music Entertainment / Syco Music / Epic Records. Tamposi is known for co-writing “Stronger (What Doesn’t Kill You)” by Kelly Clarkson [Sony Music Entertainment / RCA Records], “Glitter Ain’t Gold (Jumpin’ for Nothin’)” by Gary Clark Jr. [Warner Music Group / Warner Bros. Records] and “Empty Words” by Christina Aguilera [Sony Music Entertainment / RCA Records]. She also confirmed songwriting placements on the next albums by Demi Lovato [Disney Music Group / Hollywood Records], Ciara [Sony Music Entertainment / Epic Records], Selena Gomez & the Scene [Disney Music Group / Hollywood Records], Leona Lewis [Simco Limited / Sony Music Entertainment] and Shakira [Sony Music Entertainment / Epic Records]. Meanwhile, the debut collection by Fifth Harmony will boast further collaborations with Autumn Rowe (Cher Lloyd, Dionne Bromfield), Julian Bunetta (One Direction, Alexandra Burke) and Aimee Proal (Haley Reinhart, Allison Iraheta). 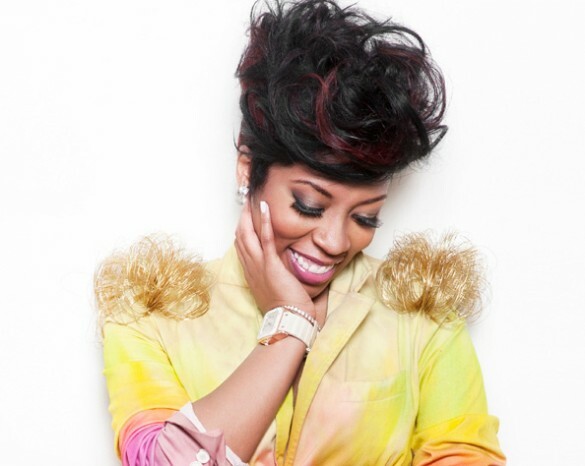 K. Michelle has added Jessyca Wilson to the list of songwriters for her upcoming debut album, out later this year via Warner Music Group / Warner Bros. Records. Recent songwriting credits by Wilson include “Trust and Believe” by Keyshia Cole [Universal Music Group / Geffen Records], “I Miss Your Now” by Ledisi [Universal Music Group / Verve Forecast Records] and “Anything Out Here” by Vivian Green [Entertainment One Music Group]. Meanwhile, other musicians backing K. Michelle on the still-untitled project are Durrell “Tank” Babbs (Chris Brown, Kelly Rowland), Crystal Nicole (Alexis Jordan, Monica Brown), Richard “Rico Love” Butler (Brandy Norwood, Alexandra Burke), Jerry “Wonda” Duplessis (Estelle Swaray, RaVaughn Brown) and Charles “Chuck Harmony” Harmon (Toni Braxton, Tamia Washington).